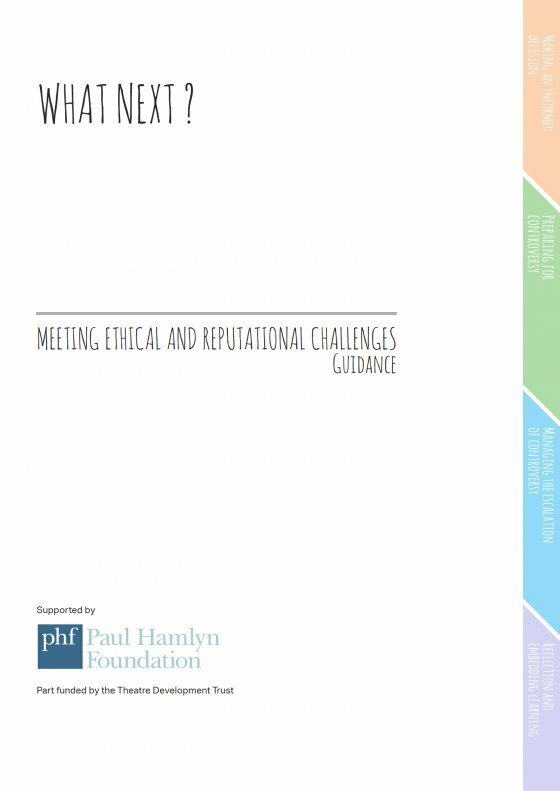 Practical guidance on the subject of ethical and reputational challenges, intended to help leaders meet such challenges with a greater sense of confidence. Following a conversation at a What Next? meeting about the difficult situations cultural organisations can find themselves in when an action sparks controversy – for example, the presentation of a divisive piece of work, or a contentious sponsorship deal – What Next? has produced some practical guidance on ethics. The guidance responds to contributions from organisations across the UK to a What Next? survey on the subject of ethical and reputational challenges and is intended to help leaders meet such challenges with a greater sense of confidence. Many of the ideas in the document come from survey contributions and the content has been discussed and tested by an advisory group. It has been further informed by interviews across the sector and more widely. It does not attempt to offer definitive answers and every organisation will want to use it in different ways, taking and embedding what is useful to them. We hope the prompts and suggestions are useful and welcome feedback via email. This toolkit will help you understand and engage with commissioning. It's been created for the UK cultural sector as providers, and the people who might commission them, and includes practical advice and learning. This toolkit will help you understand and engage with commissioning. Being commissioned provides an opportunity for the arts and cultural sector to deliver contracts for a whole range of public services whilst other funding is under increasing pressure. Commissioning is about identifying people’s needs and deciding how best to use the resources available to improve outcomes for communities. 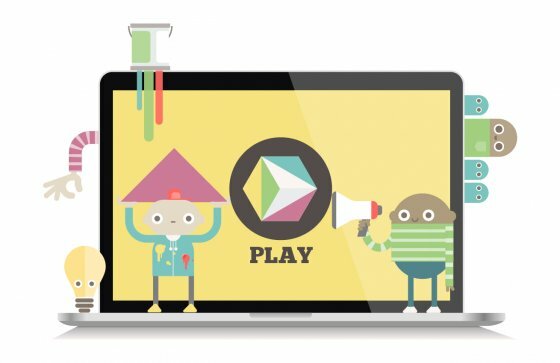 The toolkit has been produced by Royal Opera House Bridge, Artswork and Kent County Council (KCC) for the UK cultural sector as providers, and the people who might commission them. It includes practical advice and learning from people and organisations in Kent who piloted commissioning for wellbeing in 2014.